Fray Bartolomé de Las Casas, A.C. 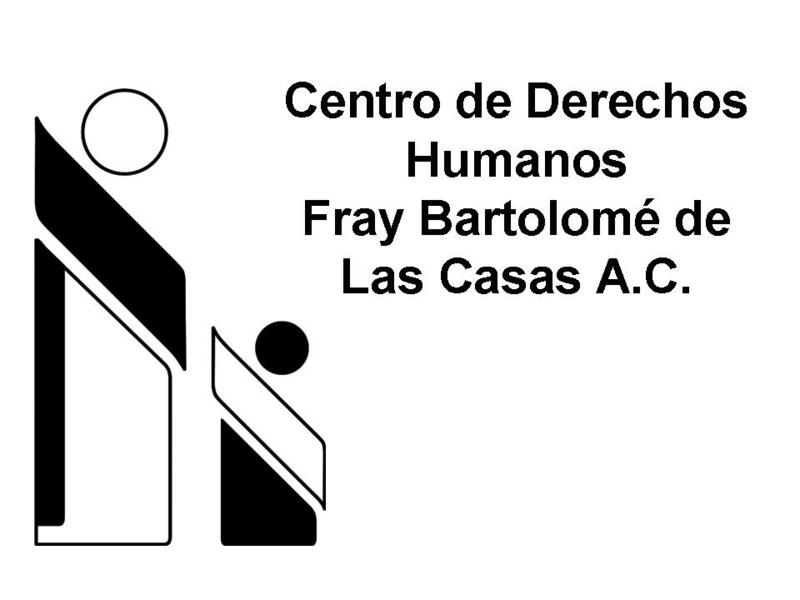 The Fray Bartolomé de Las Casas Human Rights Centre (Frayba,) has information on the serious situation of threats and attacks by the “Pojcol Group” against the Support Bases of the Zapatista Army of National Liberation (BAEZLN) in the Community of El Rosario, Rebel Zapatista Autonomous Municipality (MAREZ) San Manuel; and threats against the community of Nuevo Paraíso, in the official municipality of Ocosingo, Chiapas, who belong to the Good Government Junta “The Path to the Future,” Caracol III, La Garrucha. On 12th February, 2015, this Centre for Human Rights documented the destruction of a piece of land belonging to a BAEZLN in the community of El Rosario, and the tense situation that has existed for about 3 weeks due to the incursions of armed people from Pojcol, in the municipality of Chilón, Chiapas, who have fired gunshots into the air during the night. According to the testimonies, the aggressor group has the collaboration of people from Guadalupe Victoria and El Rosario, who are facilitating the acts of aggression, threats and harassment against the BAEZLN. The acts of aggression and threats made by the “group from Pojcol” violate the right to autonomy and self-determination, as well as endangering the life, safety and physical integrity of the BAEZLN community of El Rosario and Nuevo Paraíso. These rights are enshrined in the Mexican Constitution and Convention 169 of the International Labour Organization (ILO), the United Nations Declaration on the Rights of Indigenous Peoples, as well as the San Andrés Accords. This Human Rights Centre has been informing the government of Chiapas about the situation of risk that exists in el Rosario since July 2014, but to date they have taken no effective measures to resolve the conflict. 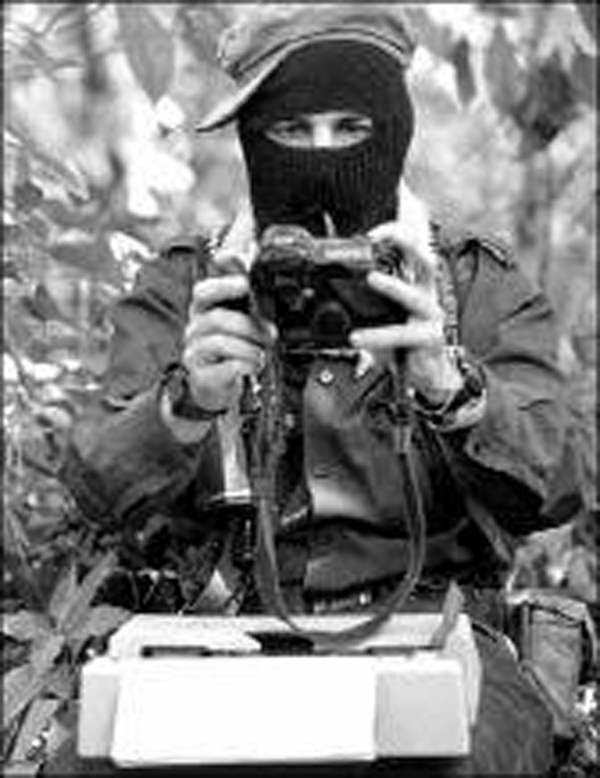 That the autonomy of the Zapatista Peoples is respected, particularly of the communities of El Rosario and Nuevo Paraíso. That the necessary measures are adopted to safeguard the lives and integrity of the people living in the communities of El Rosario and Nuevo Paraíso, preventing the conflict from escalating. 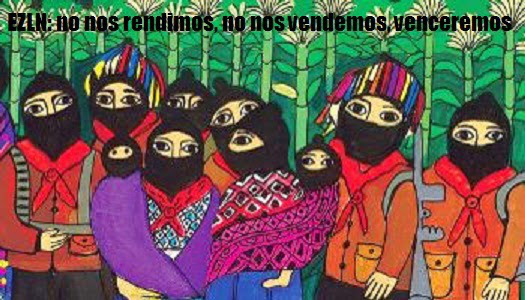 That the necessary measures are effectively implemented to stop the violence against the BAEZLN. That they investigate and punish the offenders of the self-identified group Pojcol, which since July 2014 has harassed and assaulted the BAEZLN and residents of the region.